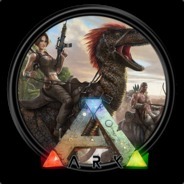 Welcome to the D(ARK)FALL : Survival Evolved Server Group! Night time reduced by 50%. Wild dino damage and defense increased.